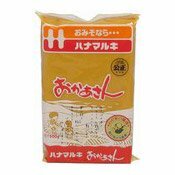 Allergen Advice: Contains Wheat, Soy Bean, Barley. 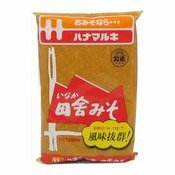 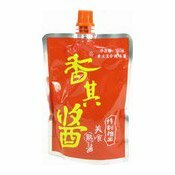 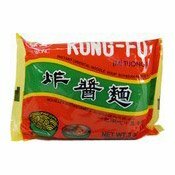 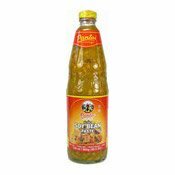 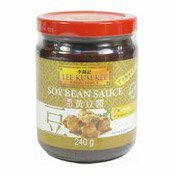 Ingredients: Water, Soy Bean (27%), Wheat Flour, Salt, Fermented Soy Bean Powder (2.8%), Cooking Rice Wine, Wheat, Soy Bean Powder (0.5%), Koji (Barley), Flavour Enhancers (E627, E631). 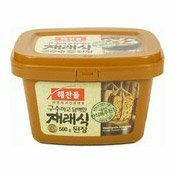 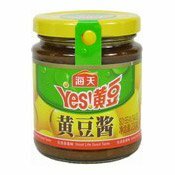 Simply enter your details below and we will send you an e-mail when “Soybean Paste (Haechandle Doenjang) (韓國麵豉)” is back in stock!